Looking for that new device to include in your clinic this year? If you’re in the Vancouver, CA region, take advantage of the upcoming Esthetique SPA International event at the Canada Place on the Waterfront on February 2-3 to learn more about Infusion™ and Bright™! We’ll be at booth 120 and in addition to having the opportunity to get information about all of Viora’s products and treatments, you’ll have the chance to win an Infusion™ during the show! 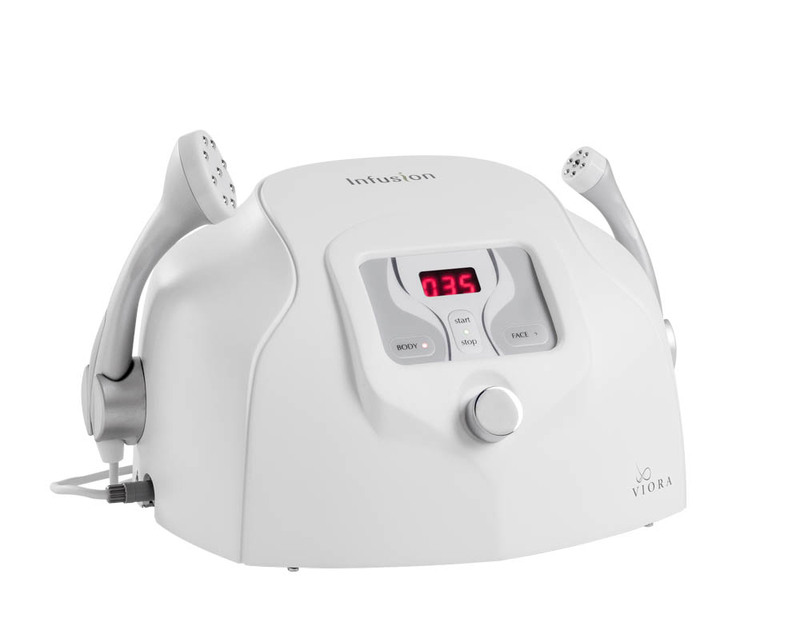 Infusion is Viora’s non-invasive, needle-free electromesotherapy device – clinically proven* to be the most effective method of skin topical absorption with 99% delivery at the depth of 1cm and 65% delivery rate at a depth of 6cm. 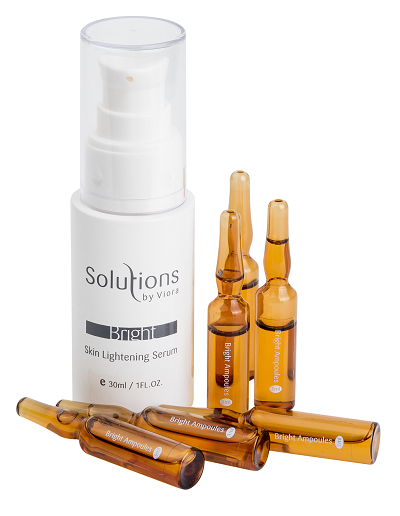 Pain-free, safe and effective, Infusion™ ampoules rehydrate and tighten skin, and prevent signs of aging. Bright™ combines bi-weekly professional Infusion™ treatments for optimal penetration of the ampoules, along with daily home care to provide better monitoring and results. Visit Viora at ESI Vancouver – we’ll be at Booth 120, waiting for you! And good luck on entering the raffle for winning Infusion™! It’s amazing how you can get rid of natural body things with today’s technology! Some might frown upon messing with your core structure, but more would say they love that this is becoming a possibility! Some people don’t want to look older, and some have no problems! PreviousNow is the time to be setting your 2014 Resolutions!